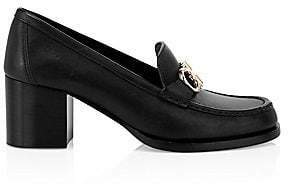 A smart metallic finish enhances these point toe flats detailed with minimalist bows. 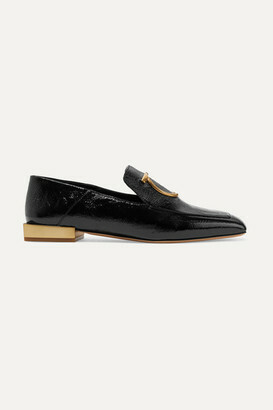 Leather upper Point toe Slip-on style Leather lining and sole Made in Italy. 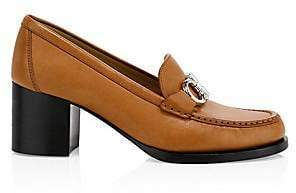 Women's Shoes - Ferragamo Womens Shoes. Salvatore Ferragamo. Color: Gold. Size: 10.5.